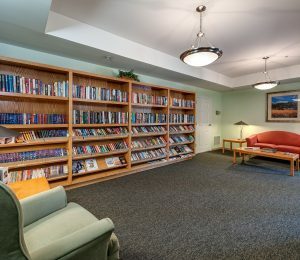 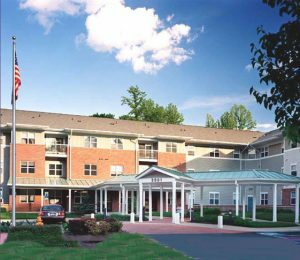 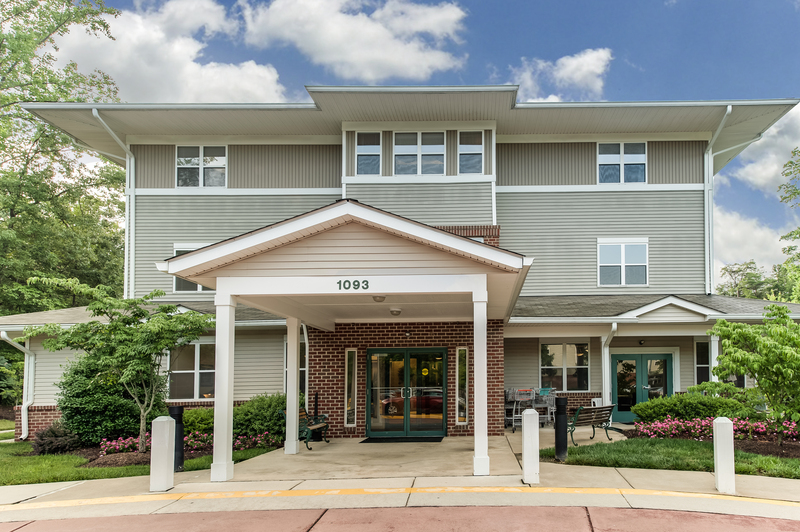 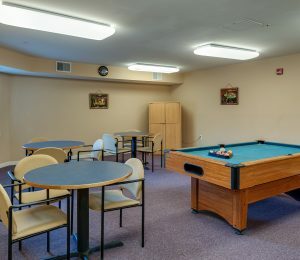 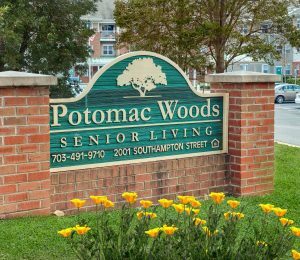 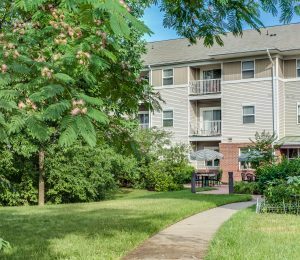 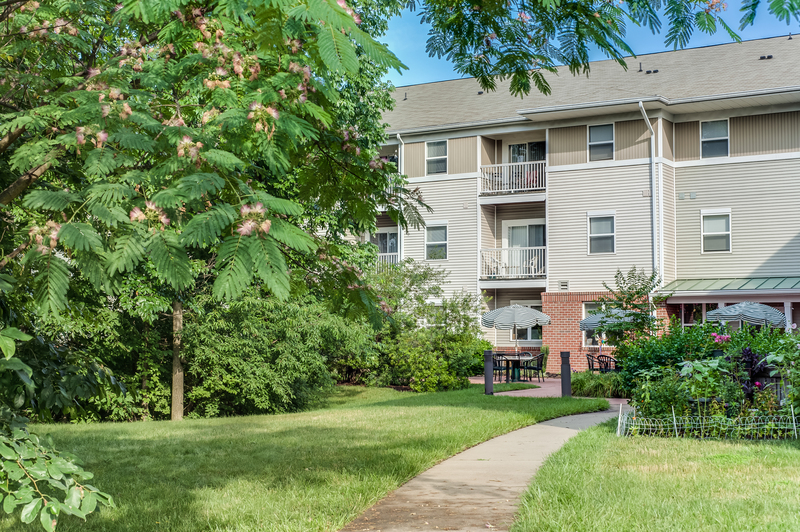 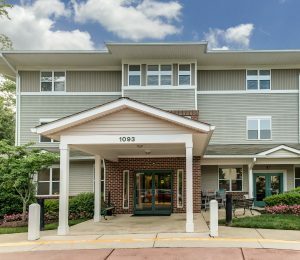 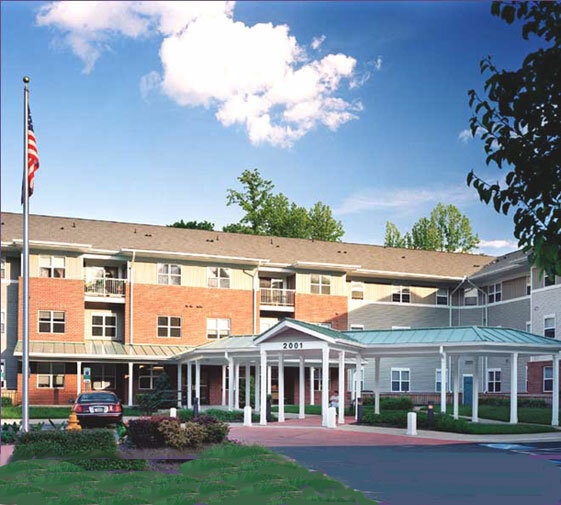 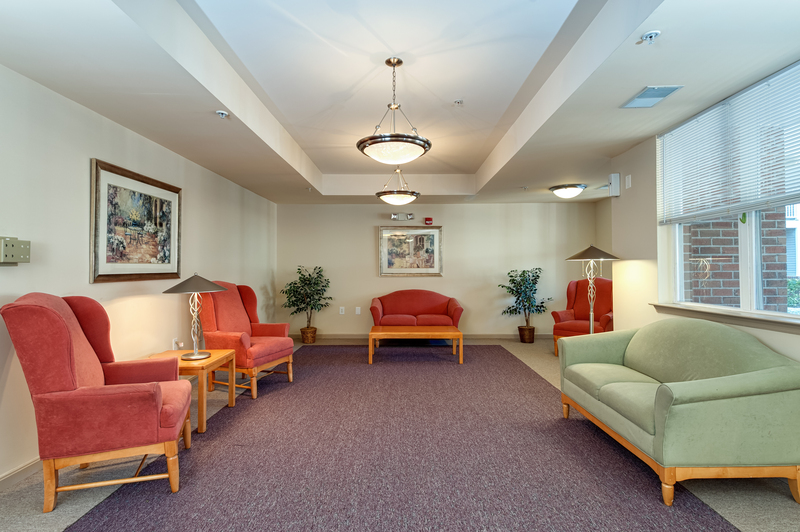 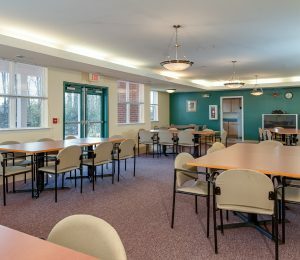 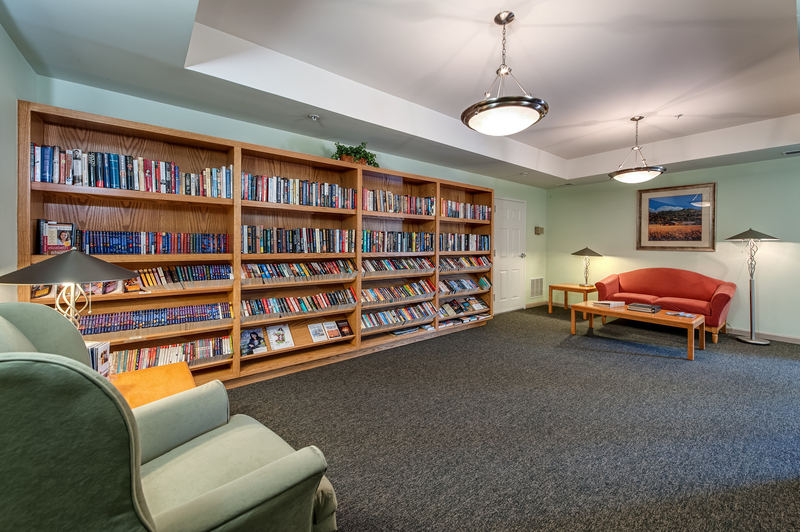 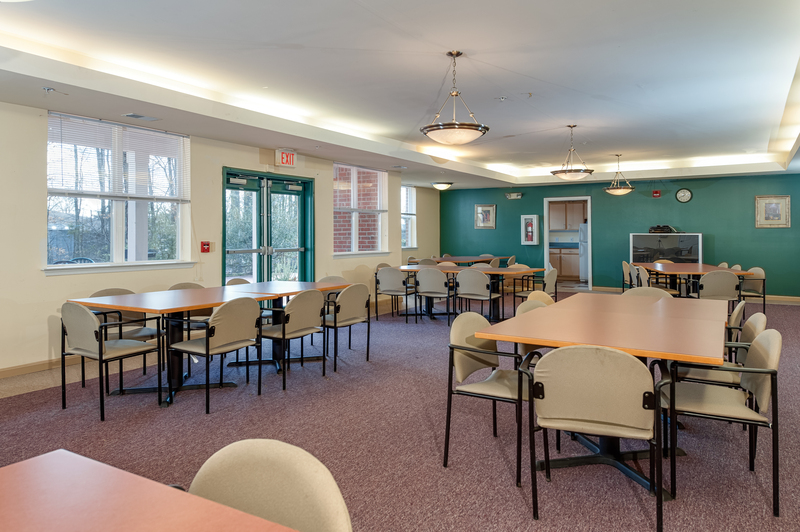 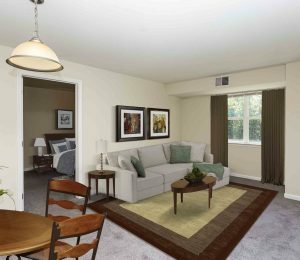 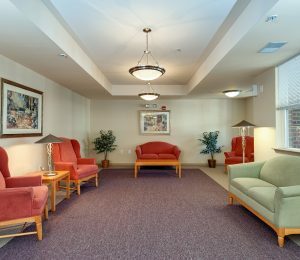 Take a moment and check out our Photo Gallery and see for yourself why we are so proud of Potomac Woods. 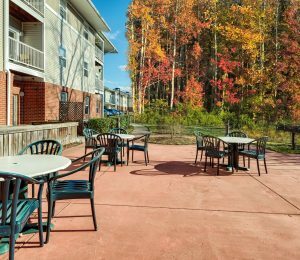 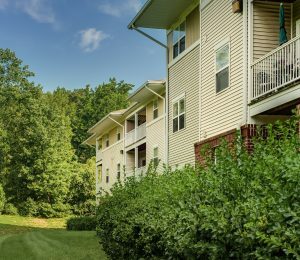 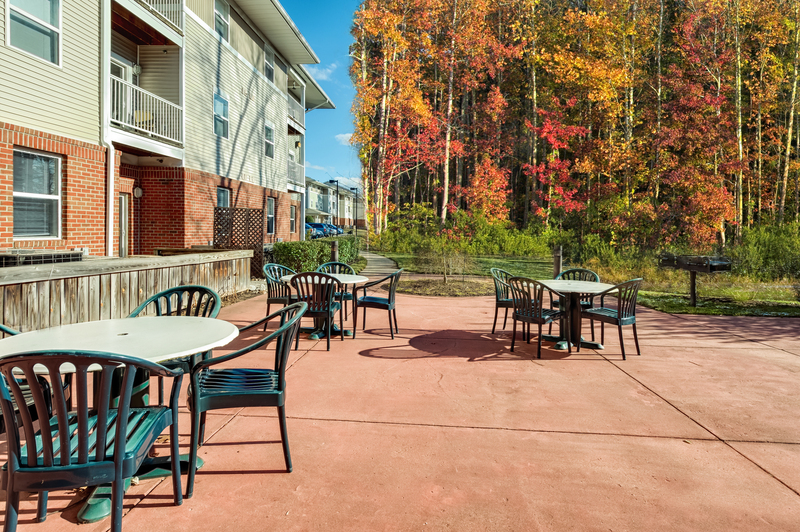 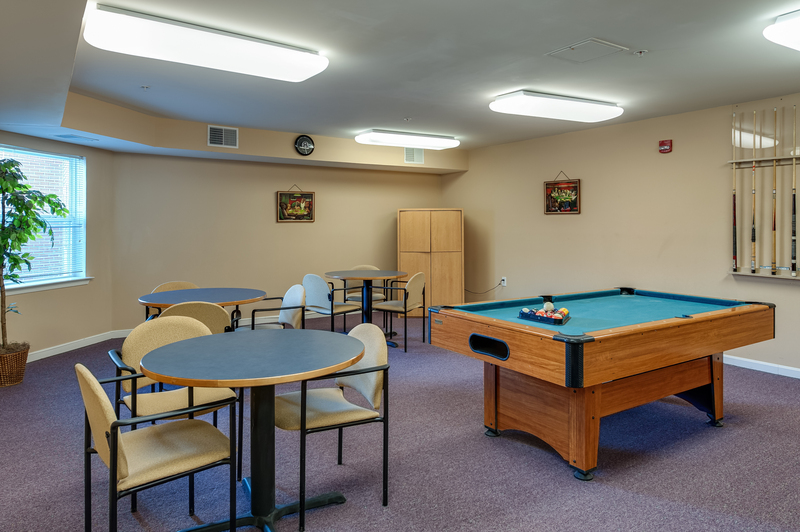 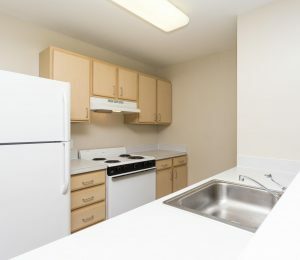 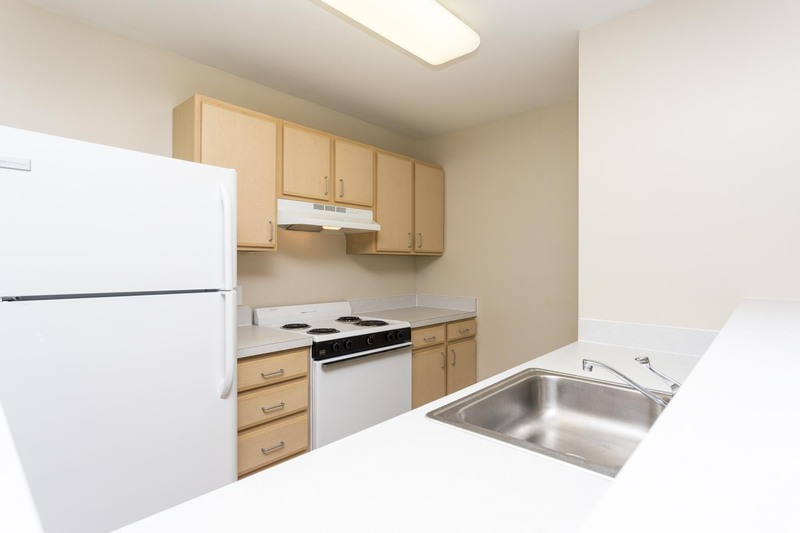 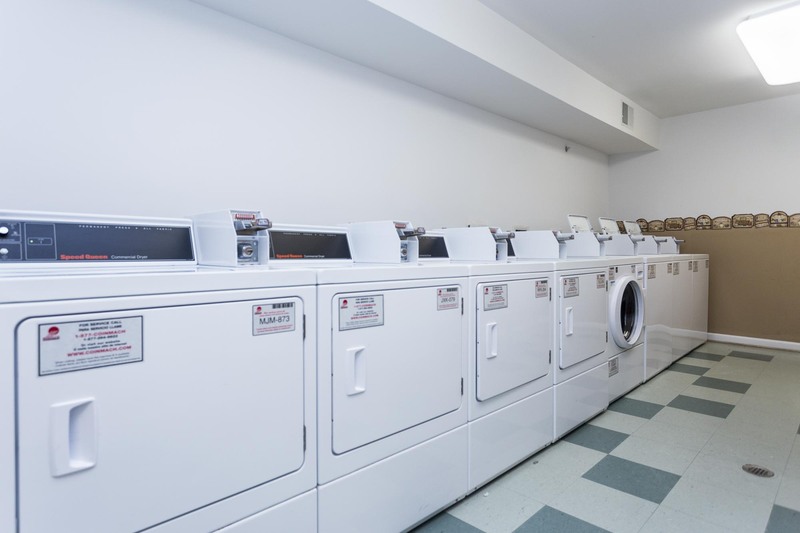 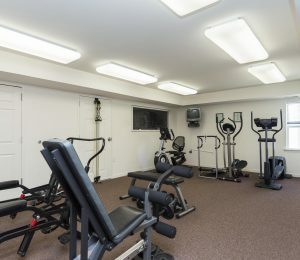 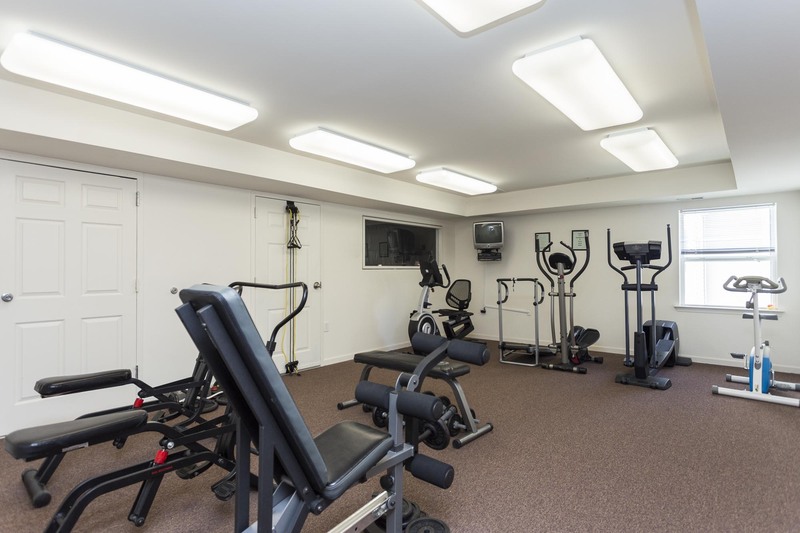 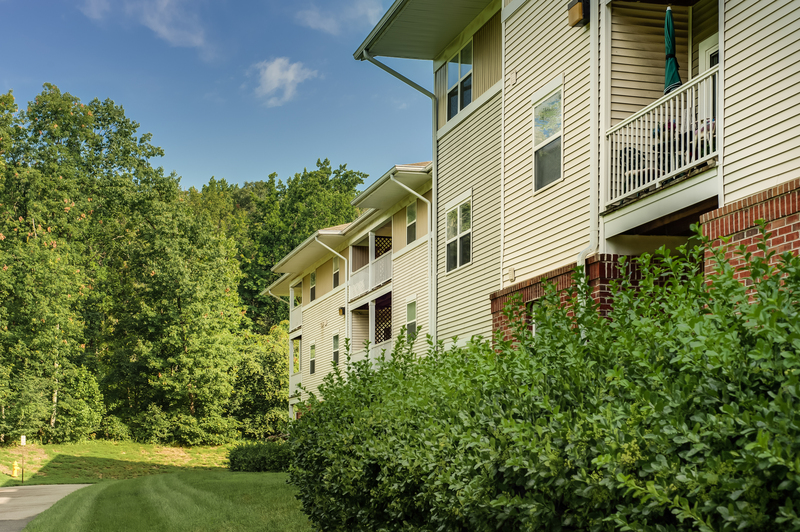 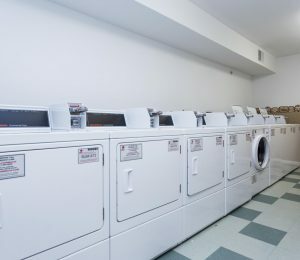 Imagine yourself enjoying the large, sunny apartments, great views of the surrounding acreage and beautiful landscaping and fabulous amenities. 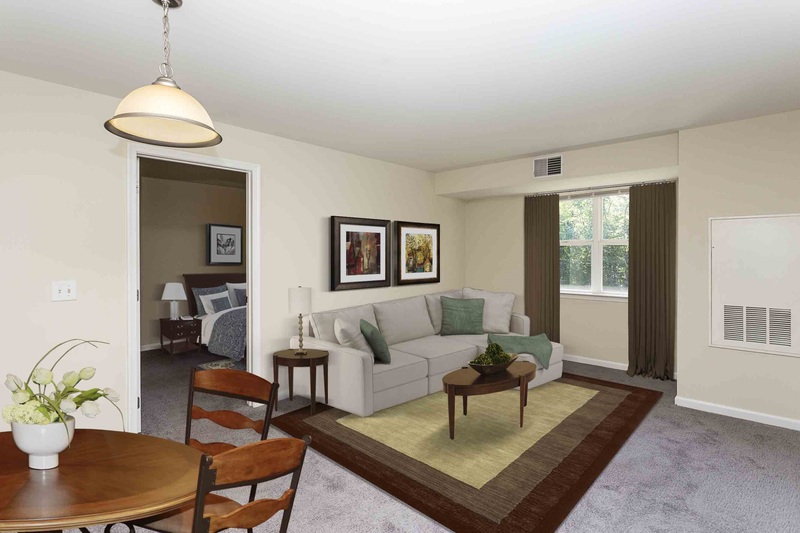 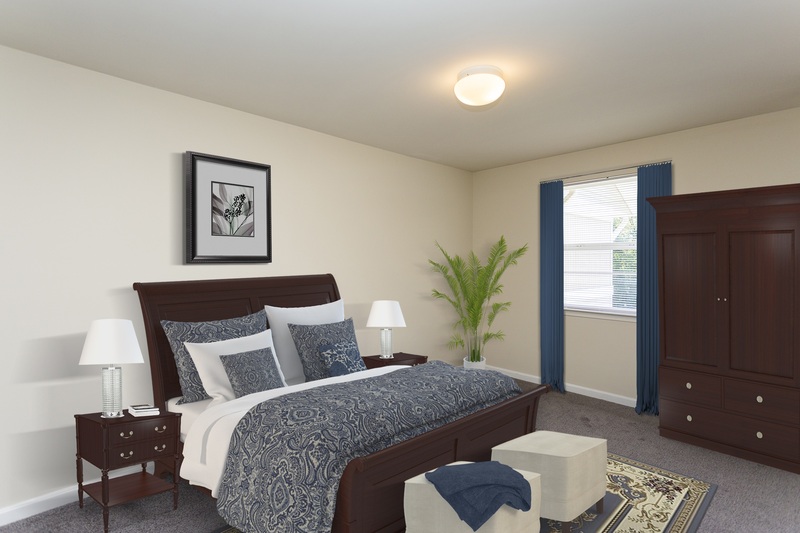 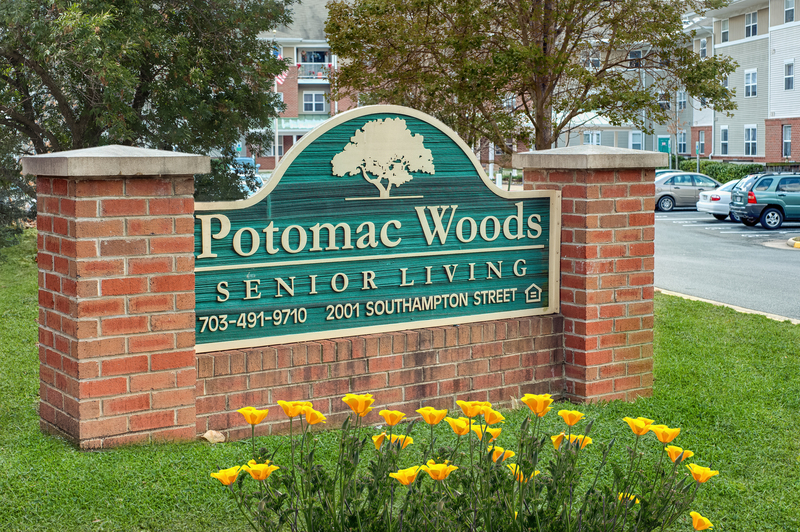 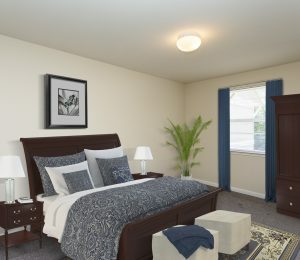 We can’t wait to tell you more and show off your new home at Potomac Woods!